Non-attended, designated crematoria and date. The no-fuss option for when you don’t want the crematorium to be the main focus of the funeral. Can be partnered with a Celebration of Life or scattering of ashes ceremony. For Direct Burial funerals, please contact us to discuss. In order to keep costs to a minimum, our Unattended No Fuss Funeral has been designed to include the basic requirements for a direct cremation, specifically a basic coffin and transportation, but without the options available with our Attended No Fuss or Personalised Funerals. We will make all the arrangements for the cremation and the ashes will be either scattered at the Crematorium’s Garden of Remembrance or hand delivered to you (see How it Works). Disbursements are unavoidable third party costs, which for cremations are the doctors’ fees for signing the cremations forms (£164) and the crematorium fees (from £295 for an unattended cremation). Burial funerals – plots are subjective to your choice of plot and burial ground. Disbursement costs are added to our invoice, which is to be paid in full prior to the cremation or burial taking place. 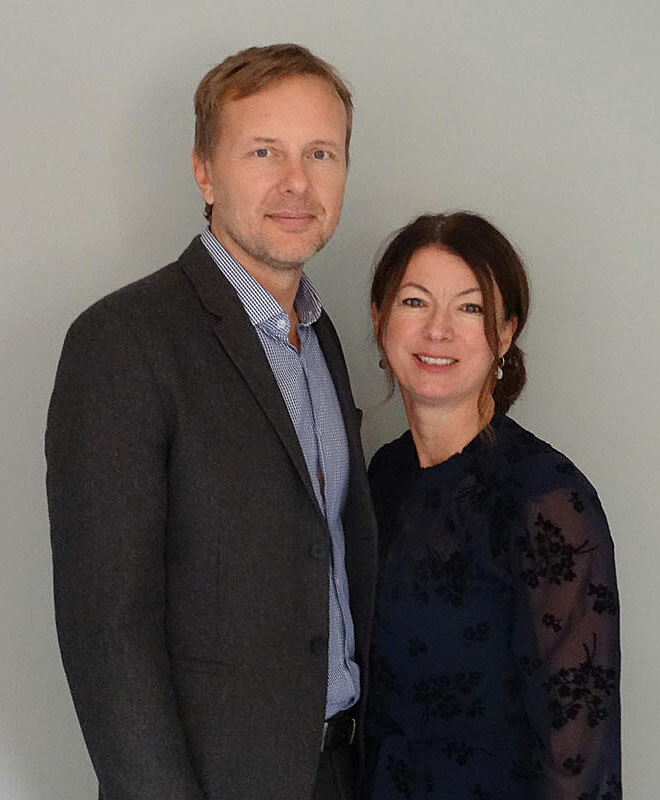 Call 020 3281 1045 to speak to Nick or Jacqui about arranging a direct cremation. We will be happy to talk you through the process and answer any questions you may have. 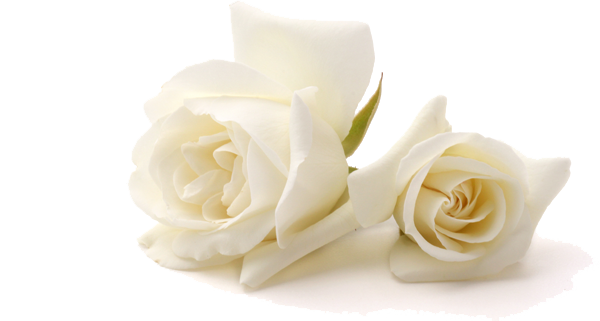 Based in Teddington, White Rose provide direct cremations throughout South West London and Surrey. As a husband and wife team, we hold your hand each step of the way to help organise a simple, modern, meaningful funeral.